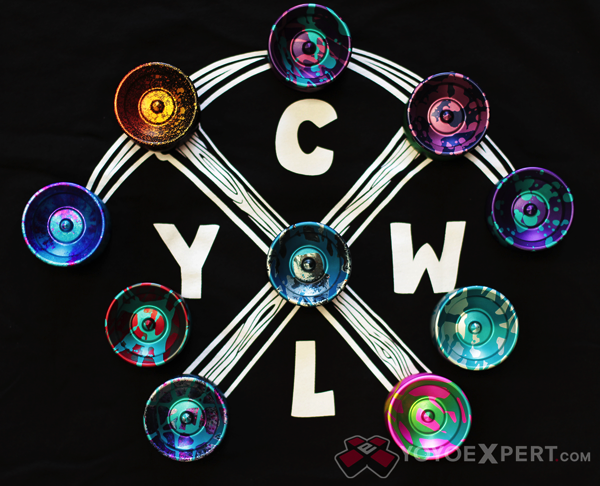 YoYoExpert Blog & Yo-Yo News – HUGE Triple CLYW Release! Bonfire, Scout, & Orca! HUGE Triple CLYW Release! Bonfire, Scout, & Orca! 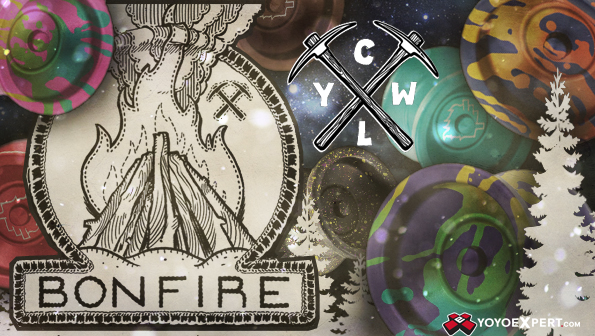 This is one of the biggest CLYW releases we have ever seen! 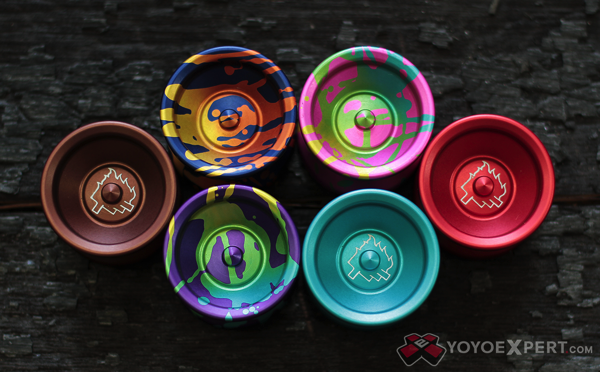 Three yo-yos are releasing Thursday, Aug 6th @ 10PM EST! So are you going for the Bonfire, The Scout, or The Orca? OR All Three!? The Bonfire is exactly what you think it is – A bigger and badder version of the classic Campfire! 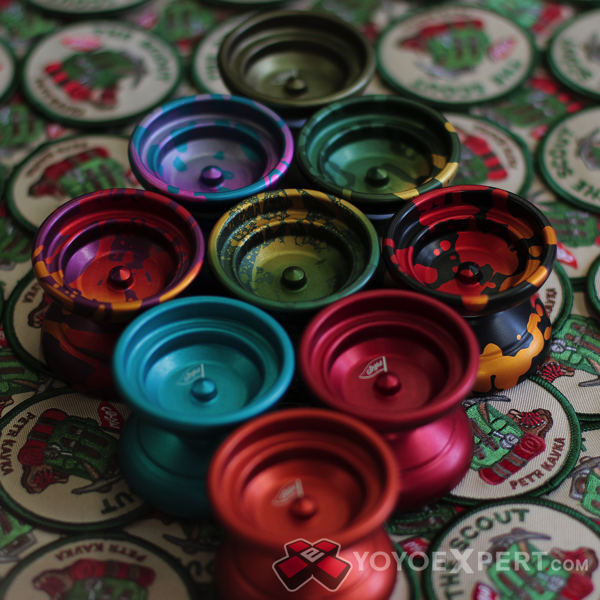 If you don’t remember the Campfire, it was an amazing undersized yo-yo that pretty much had everything you would ever want in a pocket throw – Speed, stability, and crazy agility. Amplify all that goodness to a full scale design and you have the Bonfire – One of the coolest new throws to come out of the lodge! The Scout is the newest signature return top for Czech National Champion Petr Kavka! Bringing together Petr’s favorite design elements from the Chief and Bonfire, the Scout is a step forward for competition-minded players everywhere. The strong v-shape gives a wide catch zone for even the tightest of technical tricks, while the softer contour of the rims make sure the Scout still feels great in your hands. CLYW spent a lot of time tweaking the weight distribution after the initial prototype version, and the result is a return top that is fast, stable, and floats through all your tricks with ease. 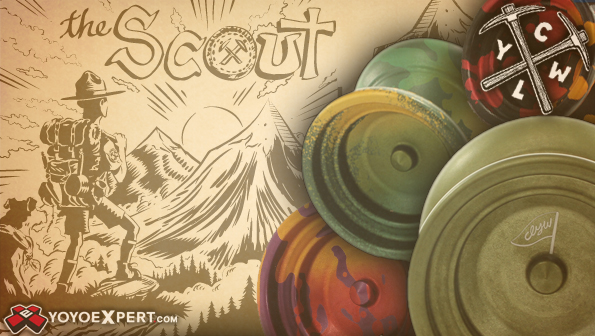 Get ready for adventure with CLYW and the Scout! He became a National Champion at the age of 13, he competes in yo-yo competitions all over the world, and he’s been on TV more times than we can count! You guessed it! We’re talking about the one and only Harrison Lee! 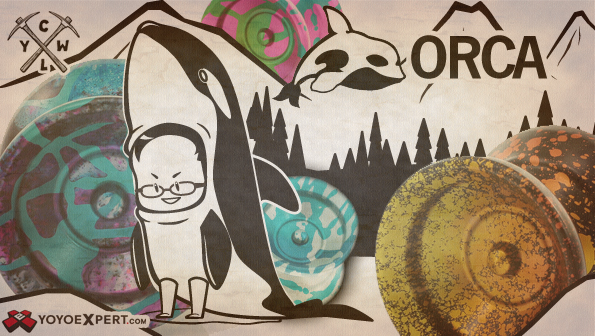 And we are proud to announce his new signature yo-yo from CLYW – The ORCA! CLYW couldn’t be happier with their newest model and neither could Harrison, it’s everything he wanted in a new return top! The Orca combines the quality and feel you expect from Caribou Lodge with the performance you need in a new yo-yo. It’s fast and maneuverable on the string while staying incredible stable and long spinning through combos. With a shape that’s comfortable in the hand and offers competition level performance, this is the perfect yo-yo whether you’re throwing in your free time or competing on the World’s stage!